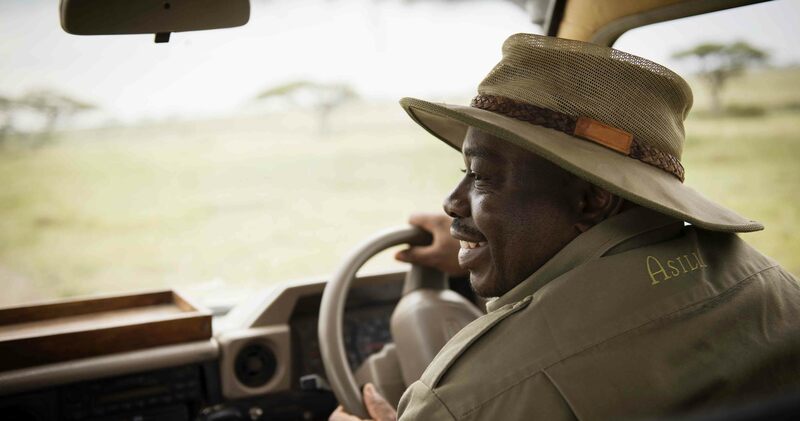 As your "secret agent" I will provide you with an excellent safari experience. Please check my blog as I will be highlighting the very best itineraries at the lesser known camps that are not on the popular circuits. These are very special places run by their owners not just managed as are so many of the camps.. 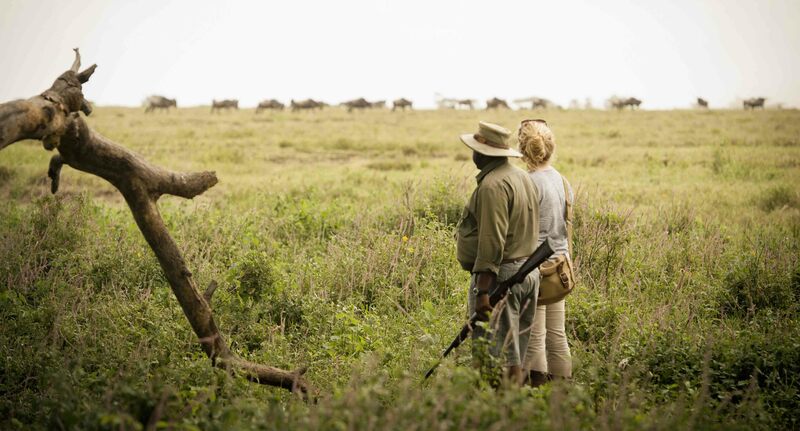 I personally customize and travel with clients to many African destinations to include: South Africa, East Africa, Kenya, Tanzania, Uganda, Botswana, Zambia and Zimbabwe. 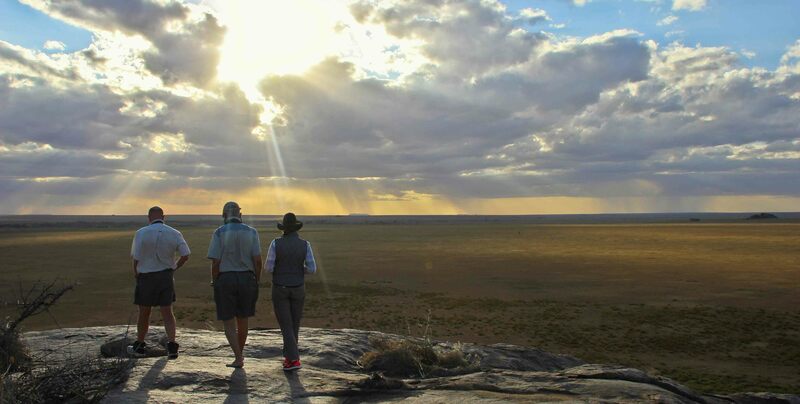 Honeymoons to exotic places.... Special places for photographic safaris, private vehicles, private guides everything that makes up for a truly authentic African Safari! A very personal service for those wanting the very best at a reasonable price. Travel with a traveler.... is my motto! Let me be your "secret safari agent"